Christian Rowland Reporting live for ODOGWU MEDIA.....N-Power, the Federal Government youth empowerment scheme, has revealed the date it would publish everything applicants need to ahead of physical verification for 2017/2018 preselected candidates. This information was contained in a statement on its official Twitter handle, @npower_ng. 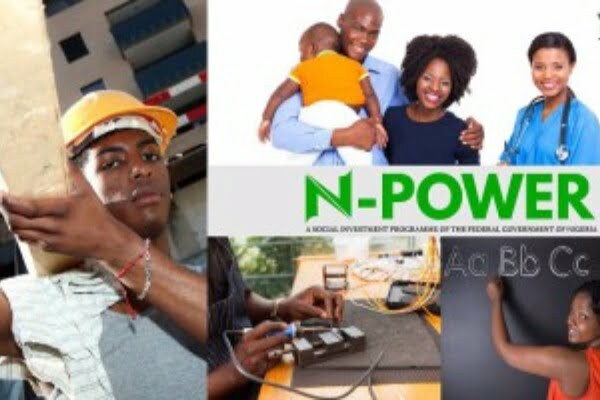 N-Power had earlier last week revealed how to check pre-selection status. It wrote, “Dear 2017 pre-selected applicants, Everything you need to know about Physical Verification will be shared on our Social Media Channels on the 1st of December, 2017. It also advises already employed ones “Not to bother to go for physical verification if you are already employed.